While we photograph a lot of weddings, we absolutely love photographing lifestyle newborn sessions! A lifestyle newborn session is a natural, in-home photoshoot during the first few weeks of a newborn’s life. 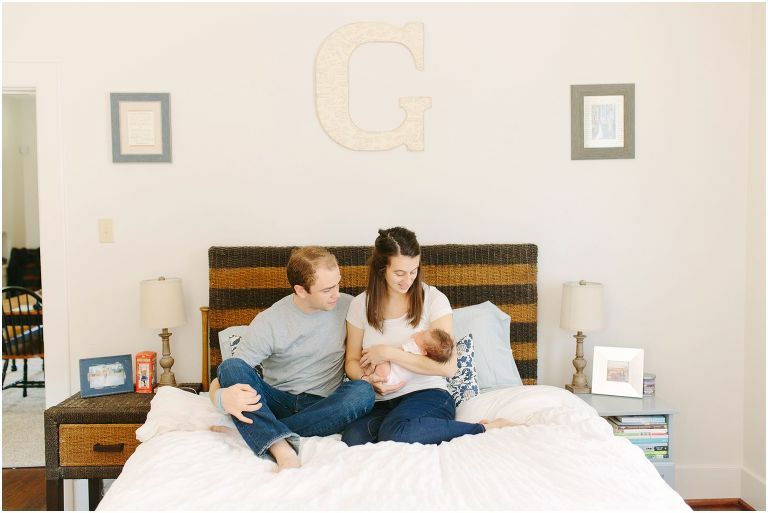 The sessions are largely unposed, with the focus on the home environment, nursery, and interactions between mom, dad, and baby. Siblings and pets are welcome, too! We love these sessions because we feel like they capture those first few weeks in a way that overly posed and prop-styled photos cannot. Lifestyle newborn sessions are relaxed and laid back, and parents often comment on how stress-free these sessions are. Rather than packing up belongings for a studio session, everything the baby might need is steps away. When we arrive at a family’s home, we look for a room with some good natural light in an uncluttered space. This is usually the baby’s nursery or parents’ bedroom. We don’t need much room, so families don’t need to worry about having every room clean! 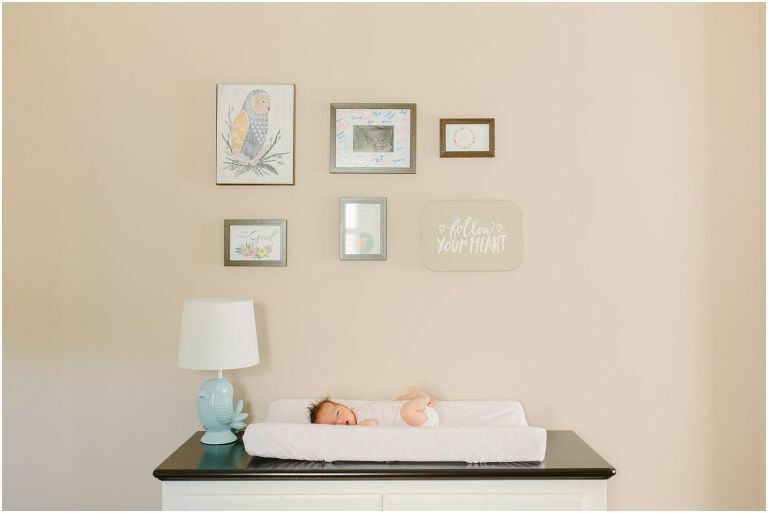 We know that families will look back on these photos and remember the beautiful, exhausting, and sweet first moments with their babies, and we are honored to be able to capture them. Are you expecting a newborn in the next few months? Do you know someone who is? 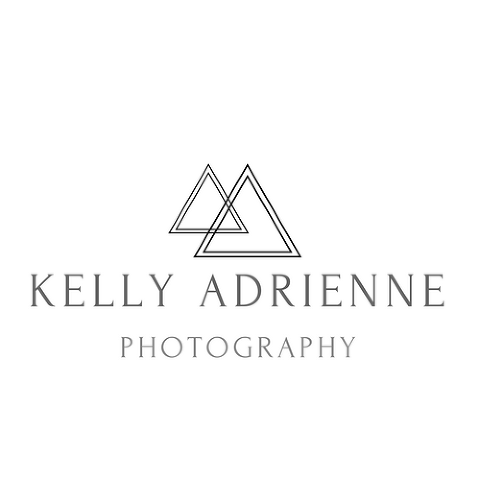 Contact us today for more information on our Pittsburgh lifestyle newborn photos!